According to their spare Facebook posts, Queens Of The Stone Age are at work on their sixth LP, the follow-up to 2007’s Era Vulgaris (apparently it sounds “so badass,” according to Eagles Of Death Metal frontman Jesse Hughes), but in the meantime, we’ve got a new track from the band’s mastermind, Josh Homme. 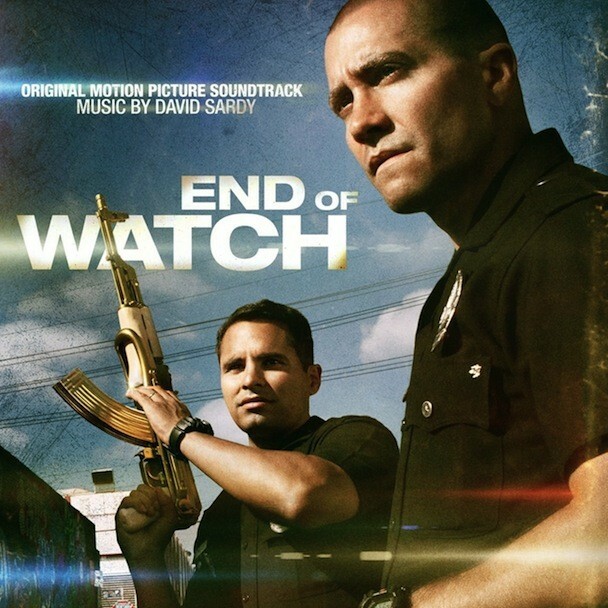 “Nobody To Love” plays over the closing credits of the new film End Of Watch (Homme wrote the song with David Sardy, who composed the film’s score). The track features Homme’s twin signatures: his razor-sharp guitar/bass crunch and moody crooning. 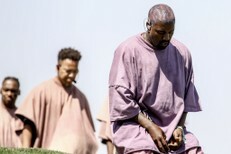 Plus a mention of pills in the chorus. Good stuff. Give it a listen.